Neeraj Kumar lives in Delhi, India. 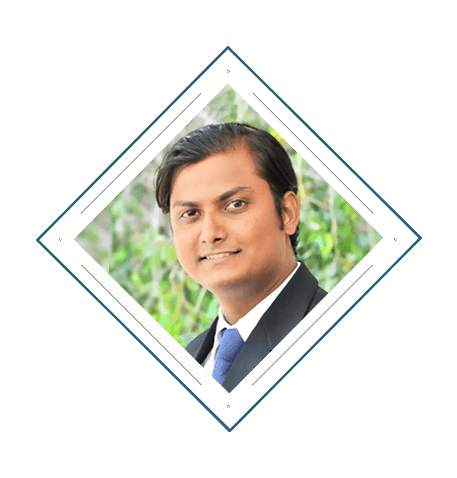 Neeraj is an MBA with experience of diverse fields. He has been a CEO of an IT Company based out of Delhi. He has worked as a software engineer with one of the biggest IT company of India. He has also worked with political outfits and media house and helped them in strategy making and implementation. His expertise lies in IT, Digital Marketing, Strategy, Innovation, Consulting etc. Ravi Sharma lives in London, United Kingdom. Ravi has more than 11 years of strong IT experience working with top MNCs of the world. 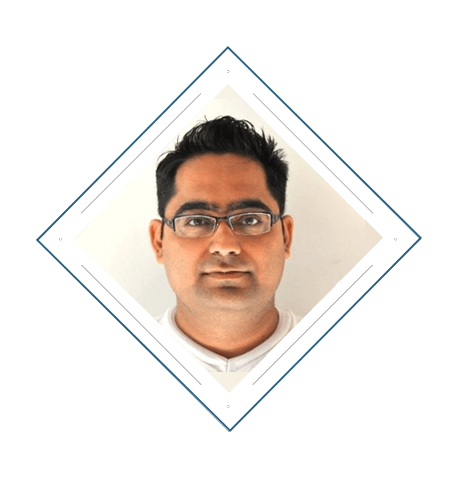 He is considered as a magician in Server side application development using core Java/J2EE technology, besides this he has 6 years of experience in working in Agile (TDD) environment. Ravi also expertise in Digital Advertisement and in Financial Domain like Investment Banking, Fixed Income (Interest Rate Swaps, FRA, Swaption etc. products), Bonds, Grid Computing and Banking (Credit/Debit card) transactions and their billing. Ahmed Faheem Khan lives in Noida, UP. Faheem has been a veteran in the fields of Advertising, Marketing and Event Management. As a director, he has run a company very successfully catering to top MNC and Fortune 500 companies as his client. 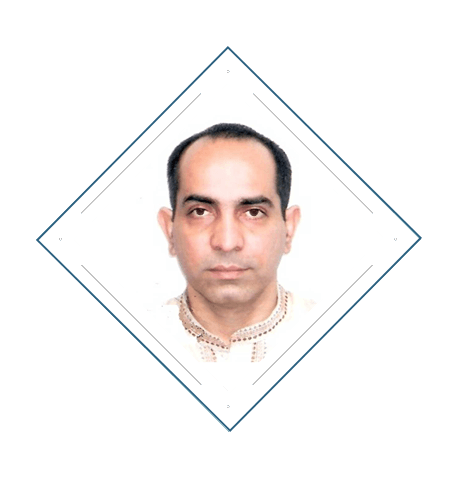 With nearly two decades of experience of the industry Faheem brings lots of experience and expertise for the clients. Faheem has been a crucial part of one of the India’s biggest and most successful campaign. Mr. Hanfee has more than 3 decades of experience in various fields starting from Airforce to Marketing and Political Campaign Management. 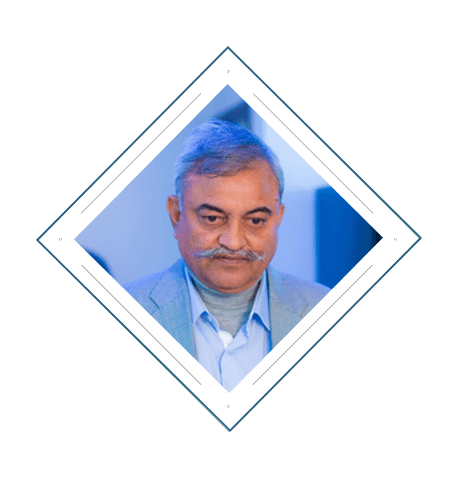 He has Worked as Vice President/General Manager level advisor/consultant to a number of companies in Delhi, Bhopal, Jamshedpur, Chennai, Mumbai. Kampala (Uganda), Juba (Southern Sudan) and Rangoon (Myanmar).